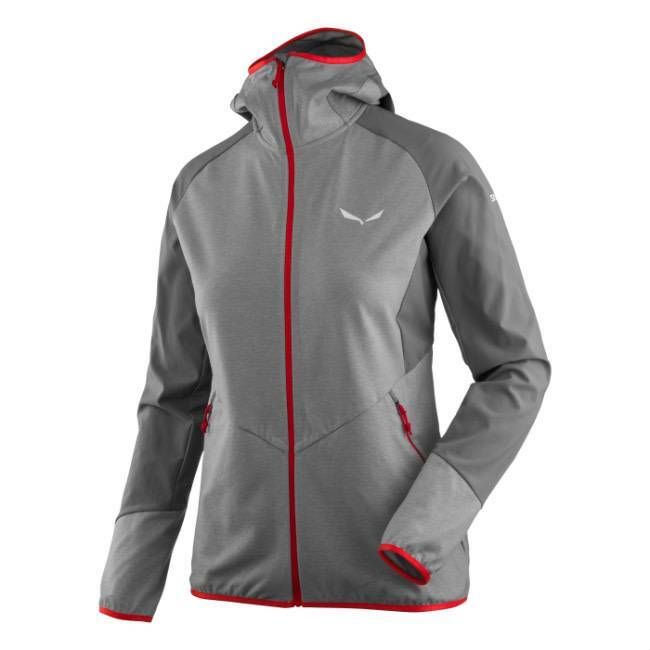 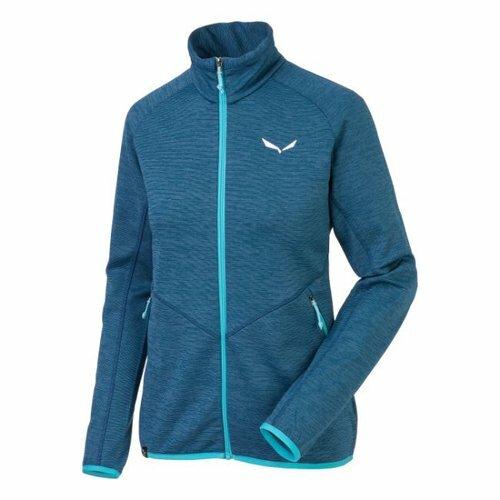 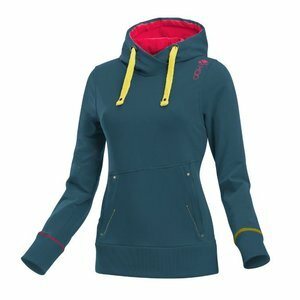 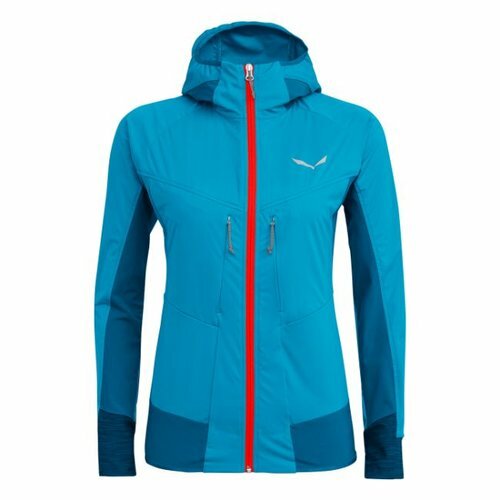 Salewa's Agner Cordura Women's Hoody is a hybrid technical fleece designed for women who climb long rock routes, classic mountain ascents or alpine trekking. 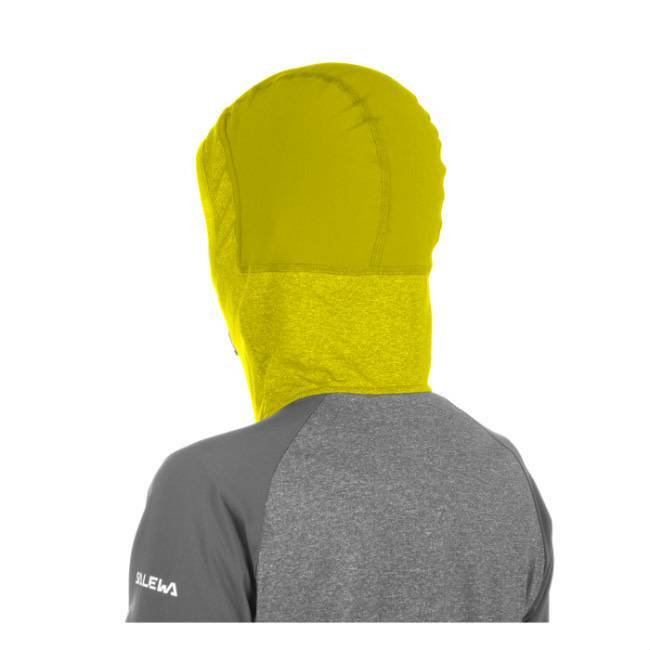 In addition to being an incredibly functional piece, it's also extremely comfortable and looks smart for going out after cragging. 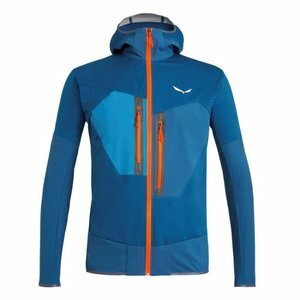 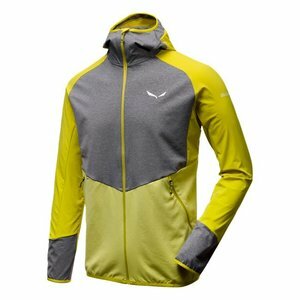 Salewa use their proprietary Polarlite fleece, which has a lovely soft inner face, providing warmth without bulk and drying exceptionally fast after a strenuous approach. 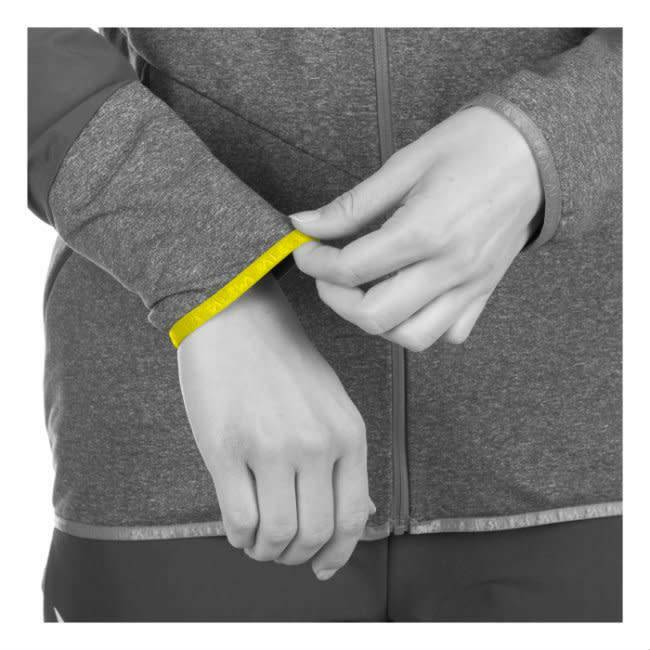 Rock resistant Cordura® yarns in the knitted fabric give enhanced abrasion-resistance and maximum comfort. 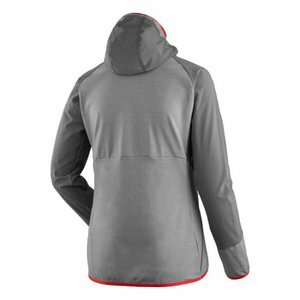 Durastretch inserts at the shoulders, back and sleeves provide additional breathability and freedom of movement. 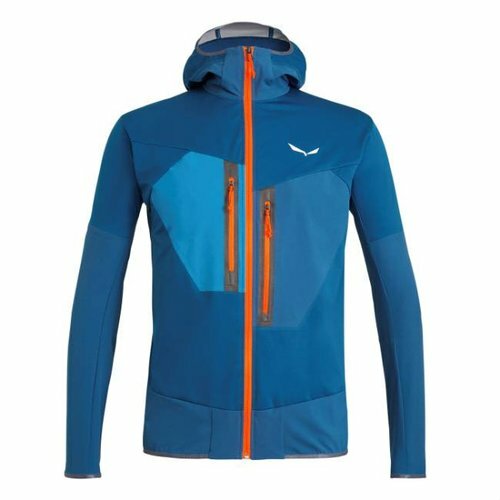 Matching the functions of these fabrics with the corresponding needs of different areas of your body by using smart patterning and a body mapped construction, Salewa's Agner Cordura Hoody gives an outstanding athletic fit. The tailored hood works perfectly under a helmet and the sleeves have plenty of length.